’68 Custom Vibrolux Reverb, Tube Combo Guitar Amp from Fender in the Vibrolux series. 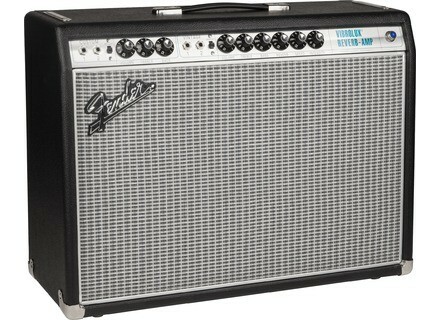 Fender adds to its Vintage Modified Series a reissue of the 1968 Vibrolux all-valve combo amp with reverb. 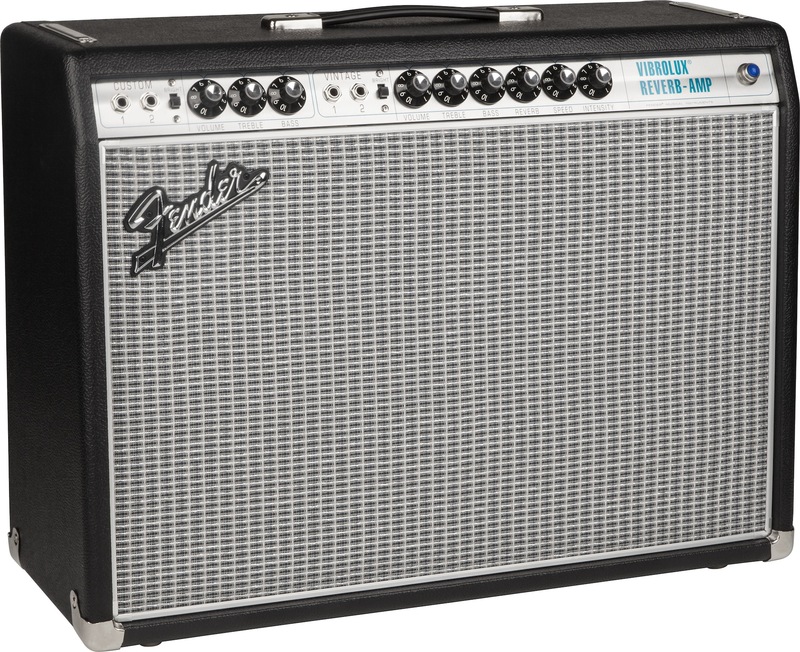 The difference with the original Silverface-type amp is the availability of a tube-driven spring reverb and tremolo for both channels and a modified Bassman tone stack on the Custom channel, the later was designed with pedal users in mind. Fender also modified the gain onset and negative feedback for improved touch sensitivity. US price of this new ’68 Custom Vibrolux Reverb is $1199. More info at www.fender.com. A Kaoss Pad on 2 Ibanez instruments Ibanez and Korg joined forces to design an RG guitar and an SR bass equipped with the new Mini Kaoss Pad 2S. Wampler announces the Clarksdale pedal Wampler Pedals will launch tomorrow a new overdrive pedal which inspiration is no less than the TubeScreamer. New Korg Tuners announced Korg will launch in the next few weeks two new tuners, including the chromatic version of its Rimpitch.